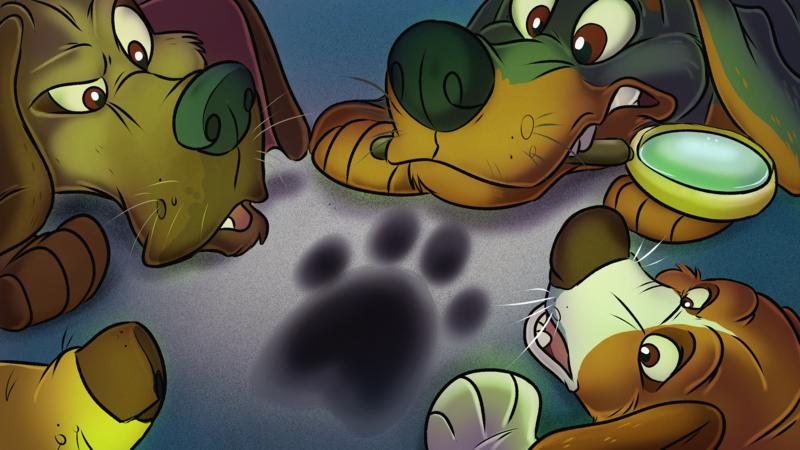 As the CanFURence Privacy Officer, I wish to ease any concerns regarding the recent article about the “Convention Master” registration software (see link below). This, indeed, does not impact any of our current or previous attendees, as we have never used this software or website and have no plans to do so going forward. I wanted to proactively assure you that your information is secure. We treat all of your personal information, for both attendees and staff, as highly confidential, as required by Canadian federal laws (see link “PIPEDA” below) and ensure that only those with a need-to-know can access it. All staff are also required to abide by explicit policies regarding the handling of sensitive data. You can book your room for CanFURence 2018 starting February 14th, 2018. But you need to have purchased your registration! If you have already just log in to your account on the Registration system! You'll see the big red button like this one - just click on it and make your choice. 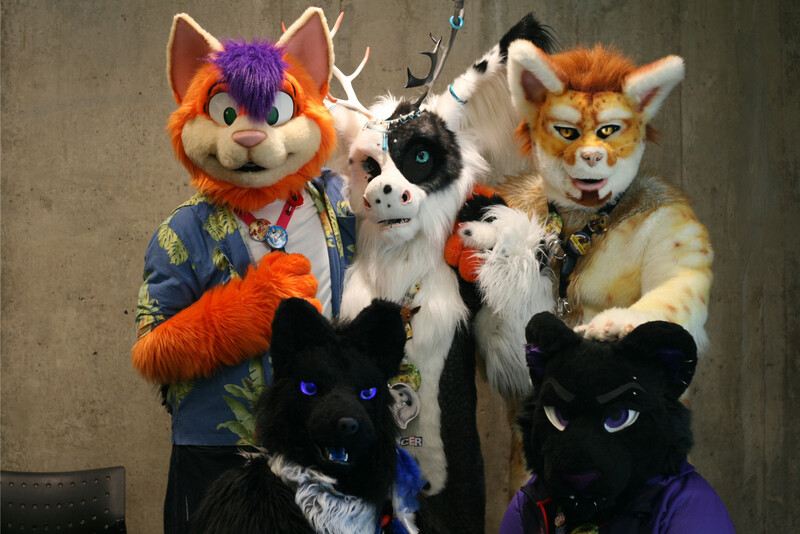 Part of this piece created by Vice Canada was recorded at CanFURence 2017, and features a conversation with Dr. Sharon Roberts (one of the nice people of Furscience) where she discusses misconceptions about the furry fandom. If you're looking to share a room or a ride, you can post what you're looking for on ConRoomies here. Please note that any sharing is between you and the other person or persons - this is offered as a convenience by CanFURence, not something we are managing. All the details about the hotel rooms and amenities at the Brookstreet Hotel are here! There are rooms that are great for 1 or 2, all the way up to suites that are great for 4! Not to mention on-site parking, spa's, golf courses, pools, and dining for every taste. BUT, you have to have registered for CanFURence 2018 to be able to access the booking link! Get your registration in, so that you can pick your room starting February 14, 2018.